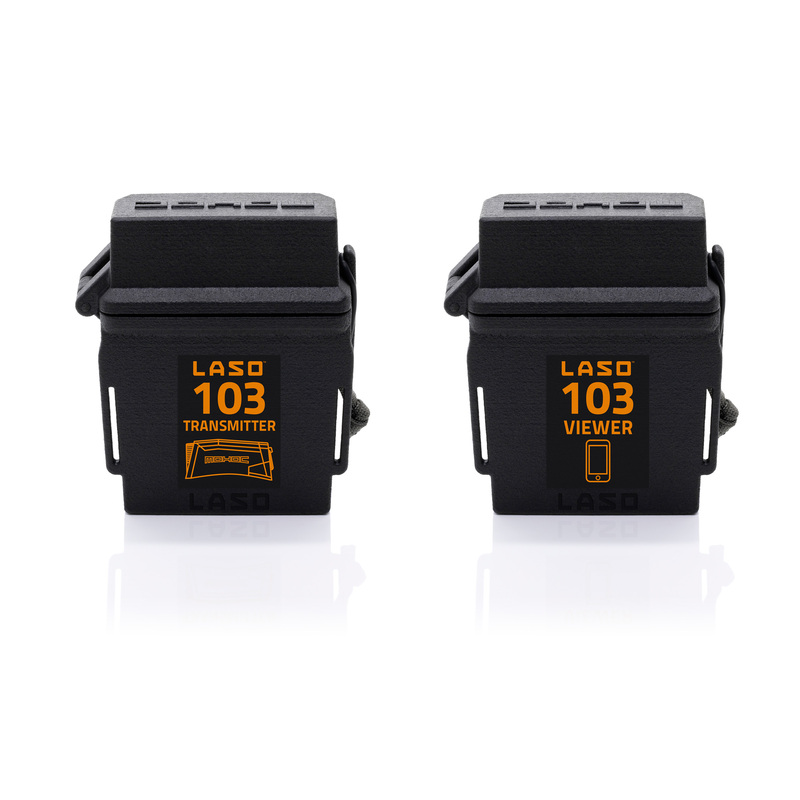 LASO™ is a two-part booster system that extends a MOHOC® Camera’s existing WiFi streaming distance up to 10 times the stand-alone camera, line of sight up to 200m/650ft. 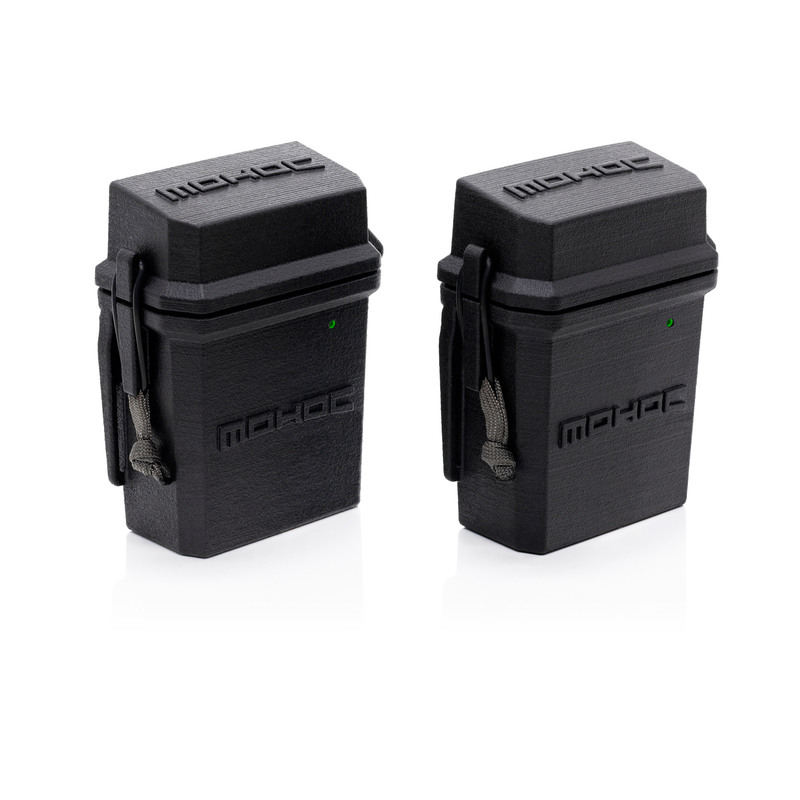 The transmitter unit accompanies the operator with the MOHOC® Camera; while the pre-paired viewer unit stays with those viewing the video on MOHOC’s iOS and Android apps. To optimize video transmission distance, image quality, and latency, a single MOHOC® Camera connects to each LASO™pair. The transmitter unit accompanies the operator with the MOHOC® Camera; while the pre-paired viewer unit stays with those viewing the video on MOHOC’s iOS and Android apps. 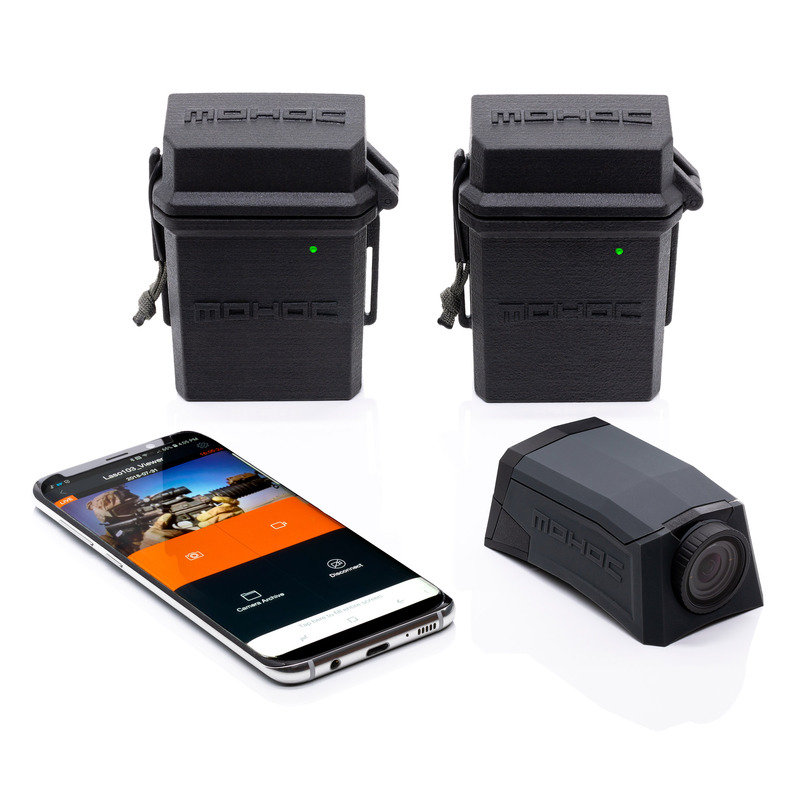 To optimize video transmission distance, image quality, and latency, a single MOHOC® Camera connects to each LASO™ pair. 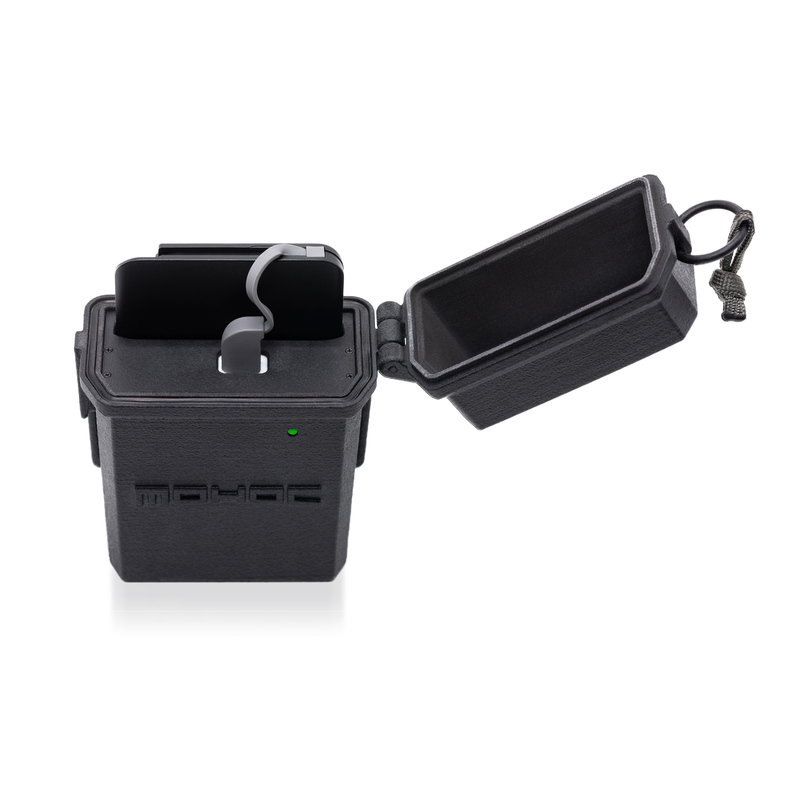 LASO™ requires no cables and is water resistant. 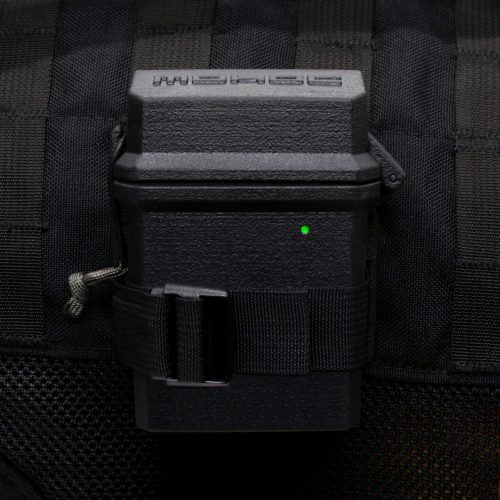 It is MOLLE compatible to be easily body-worn or stored in a backpack. Small, rugged, and easy-to-use, LASO™ is a rapidly deployed system that requires nothing more than turning on the equipment and opening the app. LASO™ is the ideal Tactical Video Transmitter for both training and live operations where short-range video streaming is required. 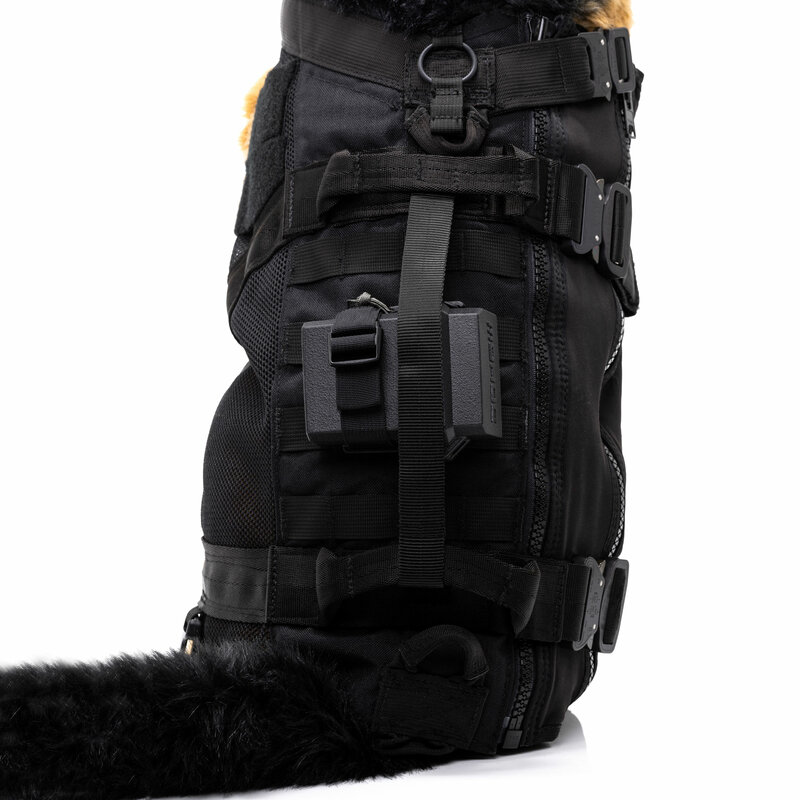 The many use-case scenarios include EOD, K9, room clearing, riot control, surveillance and training to name a few.